Pogba: "Real Madrid Is A Dream For Anyone"
Paul Pogba calls playing for Real Madrid under fellow Frenchman Zinedine Zidane "a dream for anybody who likes football." 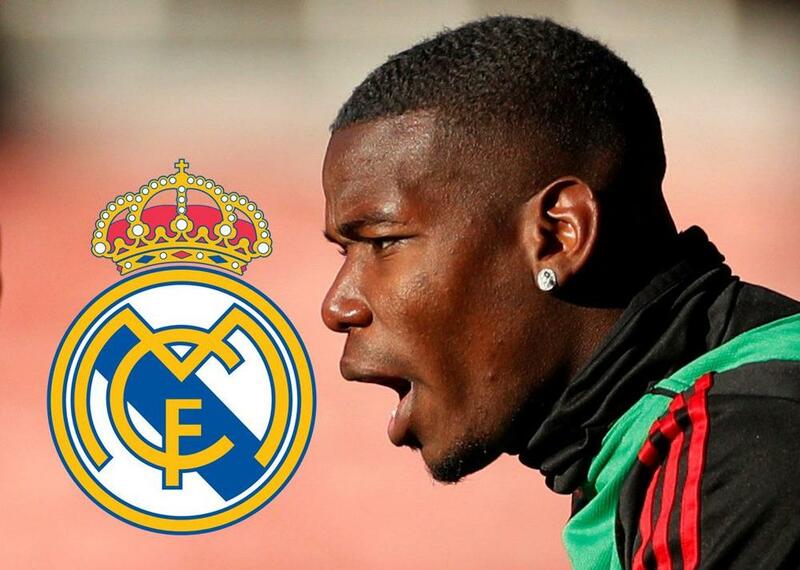 Paul Pogba has again prompted speculation he could leave Manchester United by describing Real Madrid as a "dream". Pogba was linked with an Old Trafford exit earlier in the season as his relationship with manager Jose Mourinho broke down. The World Cup winner was frozen out by Mourinho towards the end of the Portuguese's time in charge but found a rich seam of form under caretaker replacement Ole Gunnar Solskjaer. On international duty with France, though, Pogba has once more hinted he may be looking for a way out of United for a second time with Zinedine Zidane's return to Madrid piquing his interest. "Like I've always said, Real Madrid is a dream for anyone," he told reporters on Wednesday. "It's one of the biggest clubs in the world. There is also Zidane as a coach and it's a dream for anybody who likes football. "For now, I'm at Manchester. We don't know what the future holds. I'm at Manchester and I'm happy." France get their Euro 2020 qualification campaign up and running away to Moldova in Group H on Friday.